While divorce mediations have underlying human emotions that naturally surface in negotiations. The cases themselves are as varied as marriages—or divorces. Some involve spouses who respect each other, but have come to the conclusion that they shouldn’t be married. Some cases involve betrayal. Others, a slow burn of frustration. Mediation can be challenging for many reasons, including who all is involved, where you live and how much is at stake. When children are involved, consulting with experts like child psychologists can help you get an accurate read of how they’re handling a major family change. Every mediation plan involving children should include a support system for them—both during the process, and for once the divorce is finalized. In cases of international divorce, successful mediation may be more important, because nations likely have different approaches in terms of property division and more. Also, if a child is involved, you may also want to consult with lawyers to prevent wrongful removal of the child. Also, on a more intimate basis, between pay attention to cultural differences, and consider how mediation may need to be adjusted in light of these. If you’re aware of any unique cultural issues, make sure you address these with your attorney, prior to mediation. If you and your partner own a business together, you may need to involve experts (e.g., accountants and appraisers) to help you navigate a split that is both personal and professional. Such mediations are likely to be longer, and more involved, simply because there are more parts to address. But that doesn’t mean that mediation is less effective—it might actually be a sign that you are on the right track. The first question to resolve will be if you want to remain in business with your ex-spouse. After that, you’ll need to discuss how to manage the firm, dividing business ownership and control and more. But regardless of the specific waters you need to navigate in your mediation, there are some universals. First, mediation is a process, and, like any emotionally fraught process, it’s common to experience a spectrum of emotions. 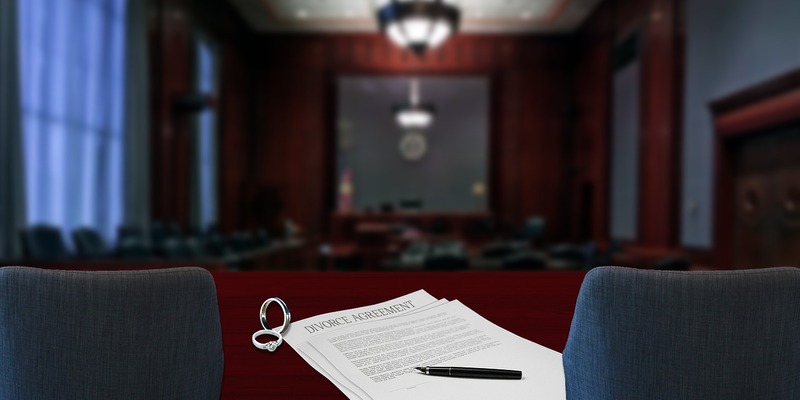 One of the benefits of mediation is that it’s a process, not a one-time court date. That allows participants to experience the range of emotions that are likely to arise during the process. When couples first arrive, they may both be at their wit’s end and need to be heard. They may also be bogged down by resentment, thanks to real or perceived wrongs in the marriage. As the process continues, it’s likely that sadness and regret will come to the surface. This is the first step toward acknowledgement that they may share (perhaps just a shred) of responsibility. While all of those are legitimate feelings, work with your attorneys on how to keep these feelings out of the negotiations. Emotions are hot and intense—but they’re also temporary and change over time. The outcomes of divorce, by contrast, are permanent and difficult to change. Therefore, it’s essential that you get the absolute best result as possible. For help determining if mediation is a good fit for you, contact us at Westchester Family Law to schedule a confidential consultation.